Haryana Civil Services (HCS) Judicial Branch exam is a judicial services exam conducted by Haryana Public Service Commission for the recruitment of Civil Judge (Junior Division). HPSC invites applications from eligible candidates for the number of posts of Civil Judge in the Haryana Civil Service (Judicial Branch) that are available at a given point of time. The number of vacant posts includes newly created, existing and anticipated vacancies. To be eligible for HCS exam, the candidate must be a citizen of India or Bhutan or Nepal. The candidate must hold a degree of Bachelor of Law or equivalent from a University recognized by the Bar Council of India. The minimum age for the candidate is 21 years while maximum can be till 40 years. 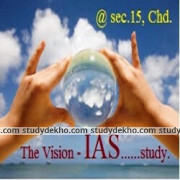 However, there are some relaxations for candidates belonging to categories other than General for HCS exam. These include Scheduled castes of Haryana, Backward classes (A) and (B) of Haryana, Special Backward classes of Haryana, Economically backward persons in the general category, ex-servicemen of Haryana, Physically handicapped persons. Sr. No. Name of the Post Gen.
4. All PwD (with at least 40% Disability) categories of Haryana only. 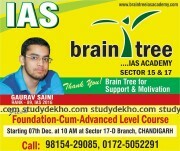 The HCS exam is held at regular intervals throughout the year in the major cities of Haryana. The dates for HCS exam and centers are notified by HPSC online on its official website. The preliminary HCS exam has 125 objective type questions with a total of 600 marks. The time duration of HCS exam is 2 hours. There is negative marking of 0.20 for every wrong answer. The main HCS exam consists of 6 subjective type papers out of which 5 are written and one is the interview. The candidates who pass the above two stages successfully are called for an interview. The syllabus for HCS preliminary includes main subjects of Law, current national and international events, Indian constitution and Analytical skills and Aptitude. The syllabus for the main HCS exam includes subjects like Civil Law- I and II, Criminal Law, English and Language (Hindi). The interview is conducted in English based on the General knowledge and outlook of the candidate. HCS exam results are announced on the set date by the HPSCC on its official website though it is generally announced after a month of the exam. The Central and State civil servants are in charge of the governance of the various departments (non-military) to ensure that the administrative infrastructure works according to the constitutional provision. Civil Servants have both power and authority. 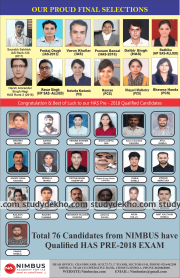 Clearing the HCS exam both preliminary and main opens gates to higher esteemed posts like that of IAS and IPS officers. 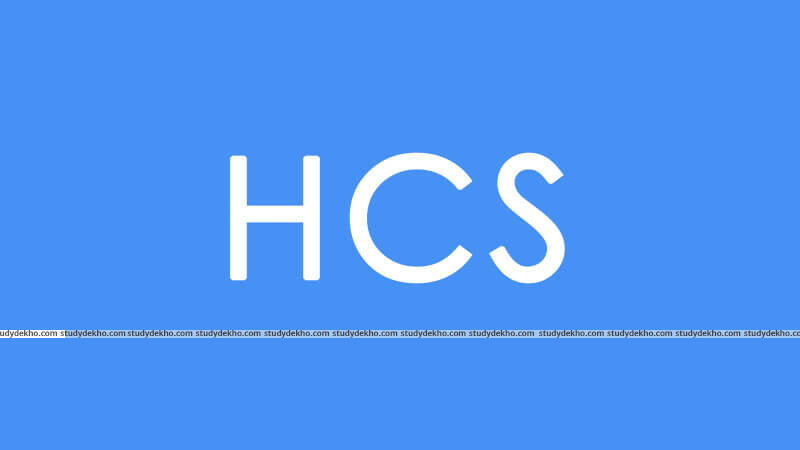 Hence, HCS is one of the most prestigious and lucrative career options for those wanting to serve the nation and command respect as well as authority in the society.